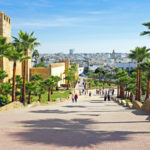 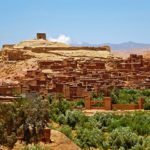 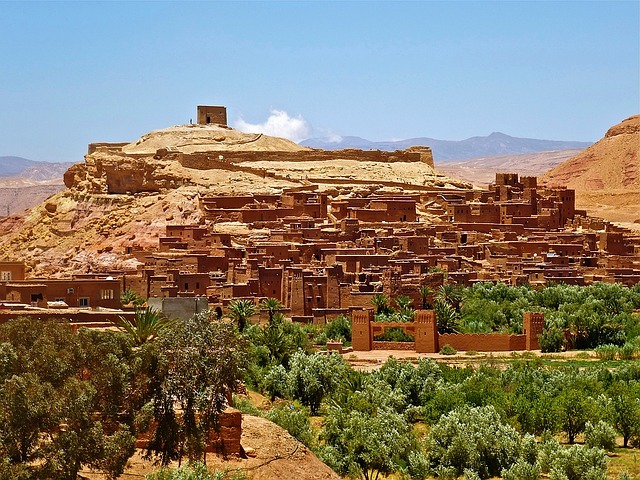 Spreading between the Atlantic Ocean and the Mediterranean Sea, between the dunes of the Sahara and the mountains of the Atlas, Morocco is a charming and fascinating country popular with Arabic learners looking for an authentic immersive experience. 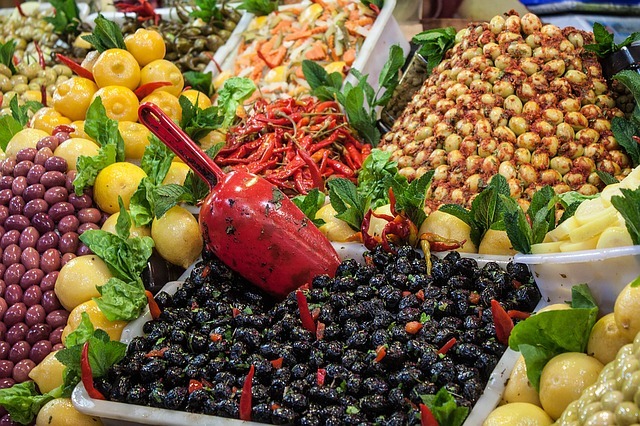 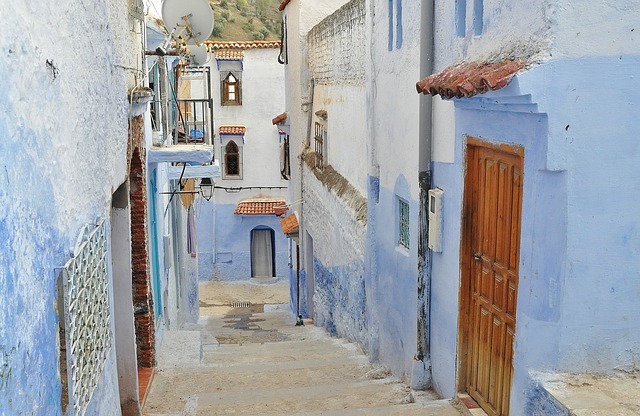 The country has managed to preserve its traditions and its culture, and this is visible in the narrow streets of its cities, in the warm atmosphere of the Medina and among its snake charmers and coulouful souks where various spices, olives, colourful tagine clay pots, handcrafted bags, ethnic jewellery, lamps reminiscent of Aladdin and many more are sold. 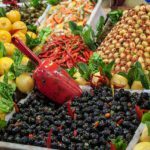 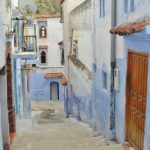 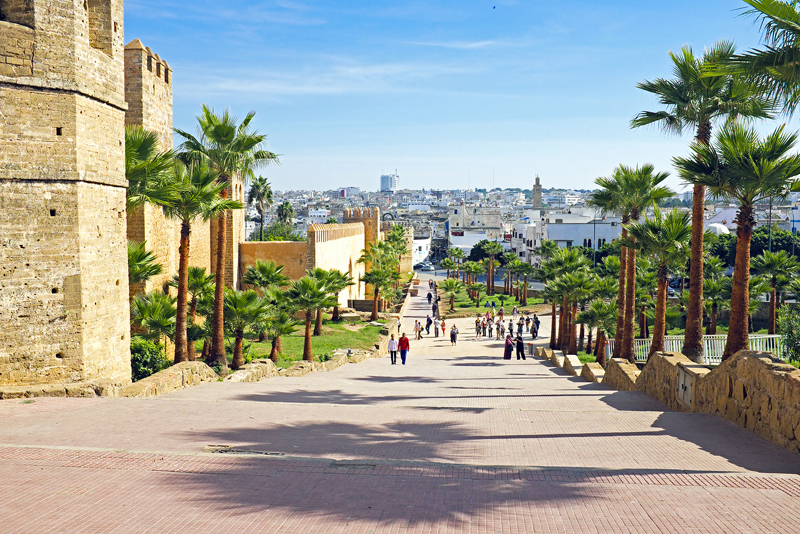 Take one of our Arabic Courses Morocco in Rabat and start your language holiday adventure of a lifetime.